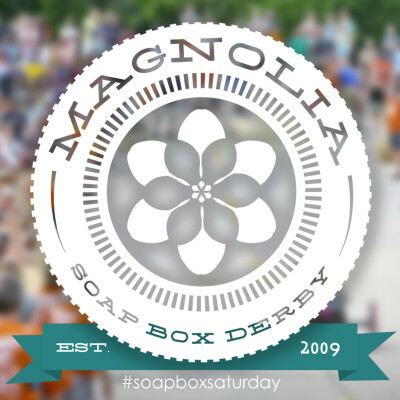 We are excited to be the official timing and scoring provider for the Magnolia Soap Box Derby. The 2019 Derby will be held on April 13th. Be sure to check their website for information about the 2019 Derby. 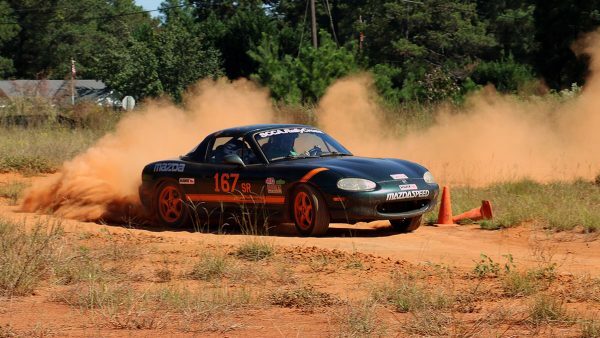 Learn More about our local Autocross and RallyCross programs! 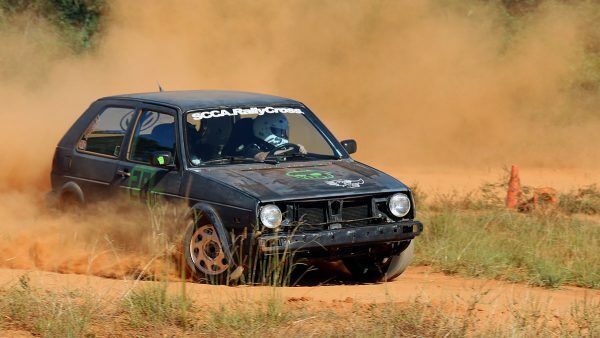 The 2018 Solo and RallyCross seasons ended sooner than anyone wanted. 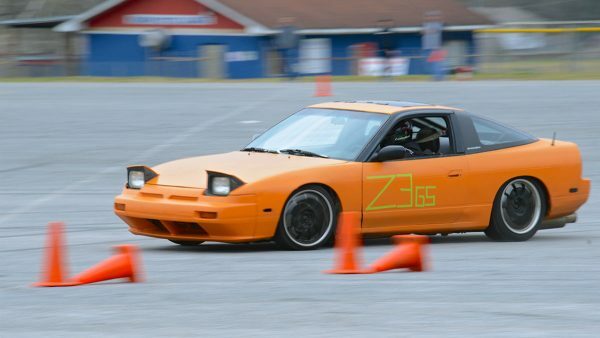 The Middle Georgia Region was plagued with event site problems. 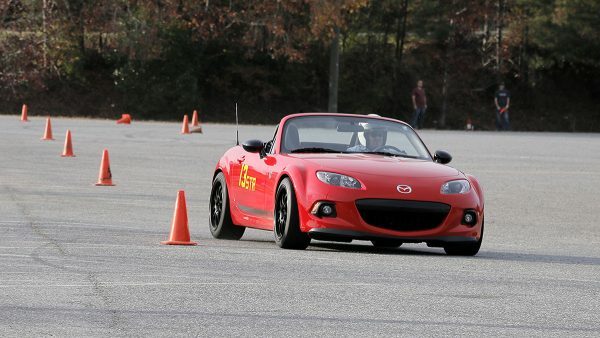 The Autocross site at Henderson Stadium in Macon was restricted due to renovations. 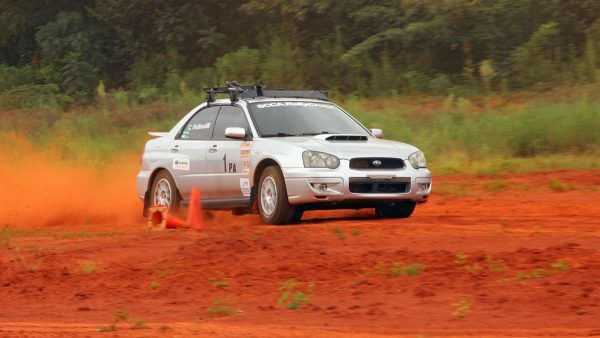 The RallyCross events stirred up too much dust according to our neighbors. Both programs completed just enough events for dedicated participants to receive end of year awards. The Region has decided that not enough non-regulars attended the minimum number of events to qualify for awards. Instead of plaques, the Region will invest in other types of swag for the dedicated participants. 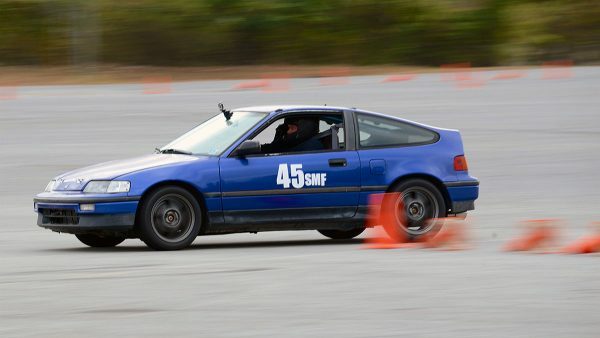 The search for new Solo and RallyCross sites continue. There is no exact date for when Henderson Stadium will be available. 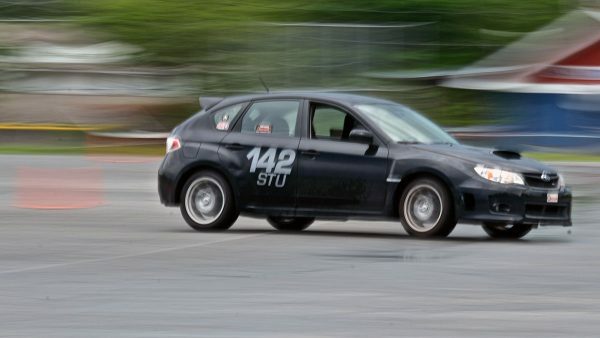 The RallyCross program is working toward using a previously used site for 2019. Details are still being ironed out. Official announcements will be made as soon as possible. The Middle Georgia Region would like to say thank you to those who attend our events and help keep our Region going. 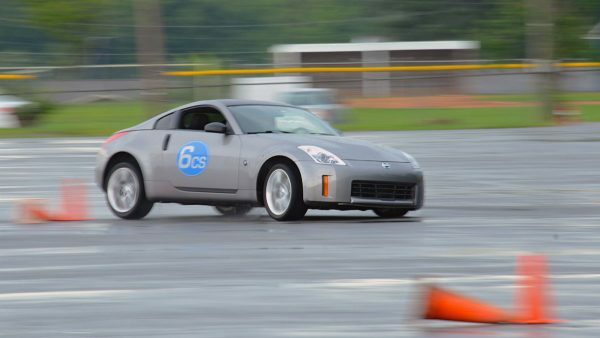 The SCCA and the Middle Georgia Region are volunteer organizations. If no one volunteers, events will not happen. If you are interested in volunteering, learn more here, and contact us to get involved. Follow our Region on Facebook to for the most up to date news. Tag #mgascca to share your photos and stories on Instagram. 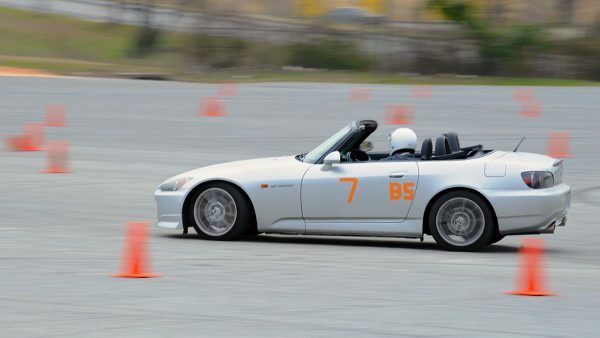 See Autocross and RallyCross event photos in high resolution. View past course videos on our YouTube channel. Subscribe to our Newsletter Stay up to date with our Region. Stay up to date with region happenings and breaking news. I consent to my submitted data being collected and stored for communication purposes. If you sign up for one of our events on MotorsportReg, you are automatically subscribed to our newsletter. 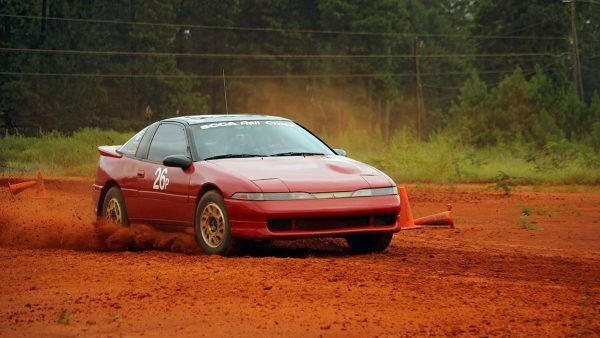 The Byron dirt lot, where past RallyCross events have been held, is no longer a viable location. 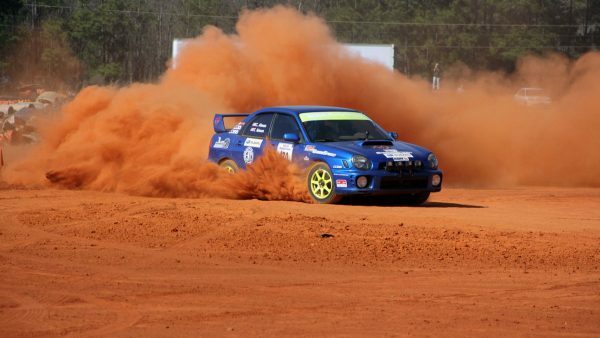 The fierce competition kicks up a substantial amount of Georgia red clay dust that covers the surrounding area. We have made serious attempts at grounding the dust by making a water trailer and putting out thousands of gallons before and during each event. Unfortunately we have been unsuccessful during the dry spells. Complaints from the neighbors have caused us to search for a new location. If you know where a large, flat field with minimal obstructions is located and have a connection or contact that could “get us in”, contact us with your suggestions.